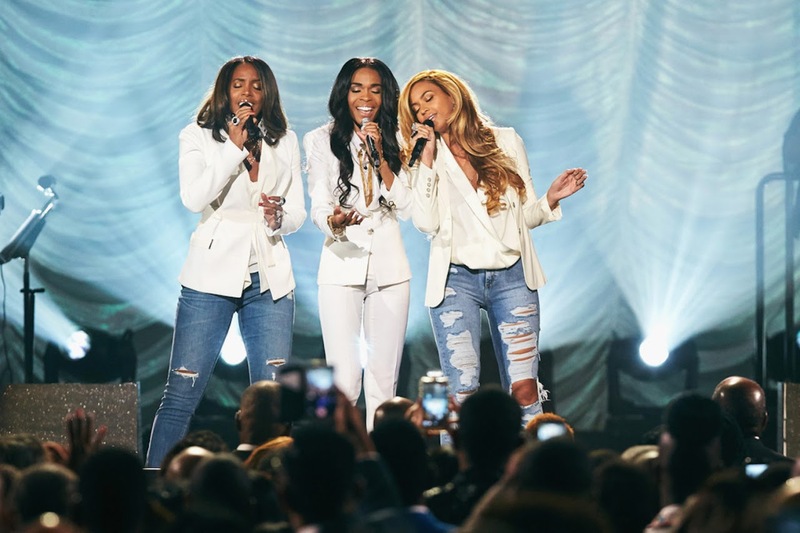 A week ago, Destiny’s Child aka Beyoncé, Kelly Rowland and Michelle Williams all performed gospel hymn 'Say Yes' at the 2015 Stellar Awards. The ceremony was broadcast on TV One. Destiny's Child and their harmonies were amazing. Everything from the vocal stand off at the end to Beyoncé's hair whipping. What more could you possibly ask for?